It’s a moment that will remain permanently etched in Romeo James's mind. 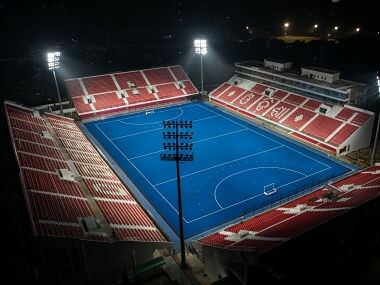 Some 32 years back, just a few hundred metres away from the present Maulana Bhashani Hockey Stadium in Dhaka stood the National Stadium, now called the Bangabandhu National Stadium, primarily used for football. In those times, grass grew under the feet of hockey players. Not like today where they run and skid on nylon fibres, essentially an artificial pitch under their shoes. Three decades back there was no TV or live streaming of matches on the internet. And neither was there a video umpire, which gave teams the luxury to ask for a replay if they felt the decision of the on-field umpire was wrong. Or call for a review even purely in hope. It was that kind of a moment that happened somewhere between late afternoon and early dusk. India and Pakistan were locked at 2-2. It was the kind of match that, in those days, was either decided by a brilliant, dramatic, crazy creation of a goal, or simply by the mistake of an umpire. The Indian team till today believe they were done in by the Japanese umpire Yubuta. But till then it was a classic final. An overflowing stadium that could accommodate 30,000 had 35,000 inside and some also sat next to the touch line, not at all fearing that a ball or a deflection could come at extremely high speed. After some free-flowing hockey in the first 30 minutes in which both teams had chances, Pakistan created the first opening. It was a Kalemullah free hit which Pakistan’s captain Hanif Khan flicked into the goal. The Bangladesh fans celebrated with gusto. India pressed on, working hard through the midfield and were rewarded when Mohammed Naeem equalised, scoring his 12th goal of the tournament. “The crowd was silent then,” remembers Naeem. With scores locked at 1-1, both the teams were given 30 minutes of extra time to find a winner. In the 11th minute of extra time, Pakistan’s Mushtaq Ahmad scored. The lead was with Pakistan. 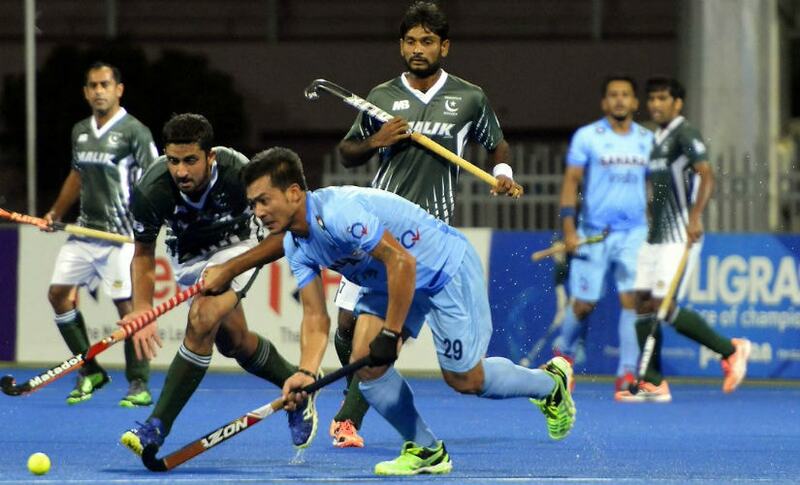 India came back into the match a second time when Hardeep Singh took the ball and single-handedly went through the Pakistan defence and scored. Perfectly poised, the match was turning out to be a cliffhanger, an all-time classic. With about three minutes left in the match, Romeo remembered Pakistan having a penalty corner. “It was a tense moment for us as hardly any time was left and we didn’t want to concede at that stage,” said Romeo. He remembered deep defender Manohar Topno being injured and Pargat Singh, playing his first tournament, coming in and telling the team, "Don’t worry, I will manage the defence." But then the police and the army which was also present inside the stadium came onto the pitch and restored order. The game was suspended and Yubuta was taken to hospital. In his place the reserve umpire was brought on and the match again began with Pakistan leading 3-2. In the next few minutes, it was all over and Pakistan won a historic victory. It didn’t end there. In the evening, at the reception hosted by the Bangladesh government, the Indian team reached the venue and saw that Yubuta was there, a glass of wine in his hands. Romeo said the team was stunned that this man apparently fainted and couldn’t continue in the match, was stretchered off and here he was standing nonchalantly sipping wine! “We went up to him and in full view of everyone asked him, 'You fainted and how come you are here at the reception having wine?’” The team later went on and had dinner and left for India the next day, said Romeo. 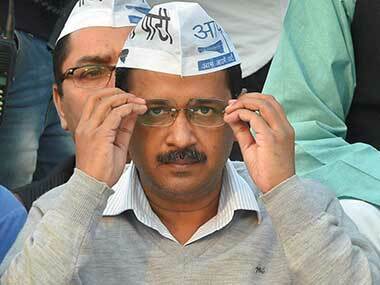 Meanwhile, Indian coach Hardayal Singh wrote a letter of apology. A month later, during a Test match in Dubai, where India beat Pakistan, Qasim, while walking off the ground told the Indian players, “Laugh as much as you can as this will be your last tournament.” Nobody paid much heed to Qasim. 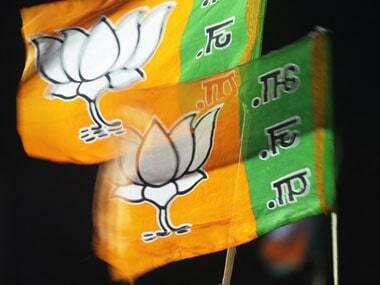 But a few months later, the FIH (International Hockey Federation) announced that six Indian players had been banned for life – Mervyn Fernandez, MM Somaya, Tikken Singh, Romeo, Rajinder Junior and Hardeep Singh. Raghunandan Prasad was then the adhoc IHF president. Three players were let off after six months and then Mervyn also got his ban lifted. But Romeo and Rajinder never got their bans lifted. In fact, technically, as Romeo said, “We are still banned. Nobody bothered or asked the FIH.” Rajinder went on to coach the Punjab and Sind Bank team and also did a stint with the Indian national team. Romeo, on the other hand, went off to Australia and even with immigration papers in hand, decided to come back to India. Naeem, who believes injustice was done that evening in Dhaka, wants the Indian team to come back with the Asia Cup. “We were better in that final and even now this team is the best and I hope that India comes back with the Cup,” he said. Sometimes, though the world moves on, sport stands still, caught in a time warp. It is the essence and beauty of sport that sentiment forms such a strong core, so much so that without even realising it, teams of the present build on that very nostalgia and create winning moments. 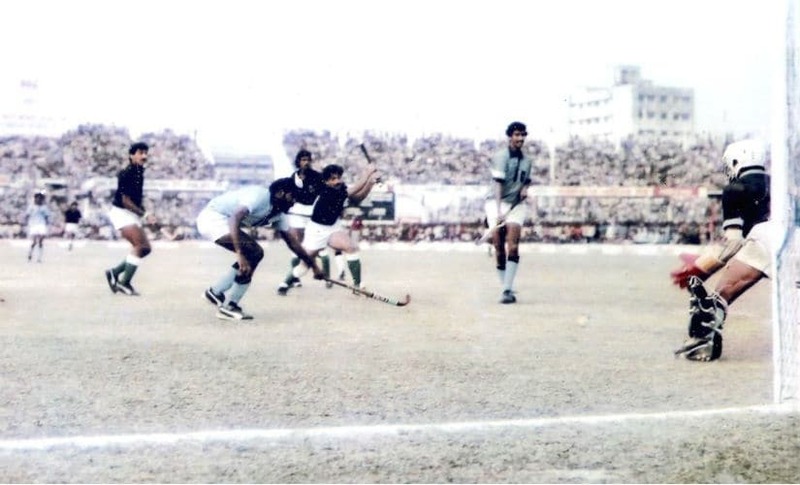 Maybe today in Dhaka, an Indian hockey team will redeem the class of 1985.